Within the pages of this freshly revised book, you will find a tried and true path to freedom from sexual addiction, a path that has helped many others find the same freedom. Here you will find an explanation of how this addiction has become a part of your life and a clear detailing of how you you can take steps for a path to recovery. 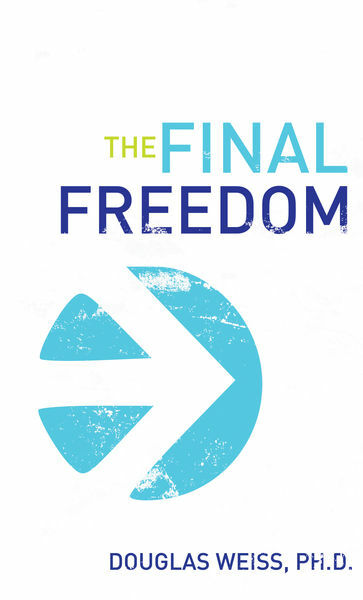 You will find a roadmap to help you begin and navigate an incredible journey toward freedom. And do not fear! This roadmap has been tested and proven over and over again by Dr. Doug Weiss’s clients over the last twenty years. You can have confidence that Dr. Weiss’s principles actually work. Welcome to the Final Freedom.